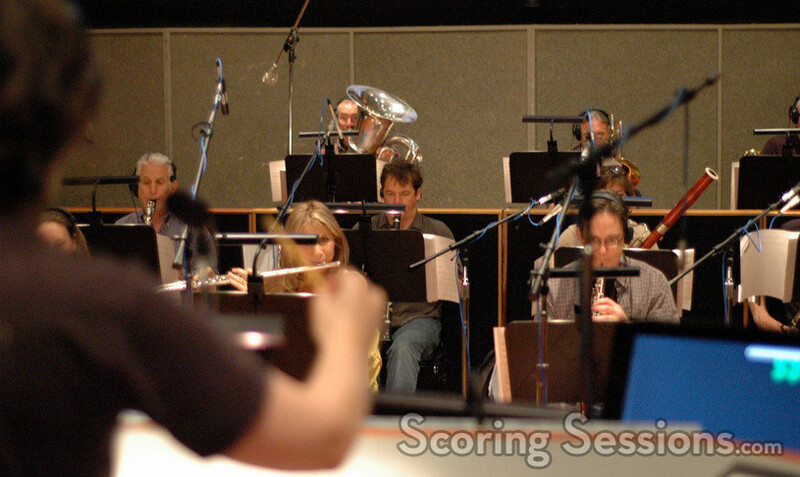 Earlier this year, composer Bear McCreary recorded his score for the upcoming Capcom video game, Dark Void. 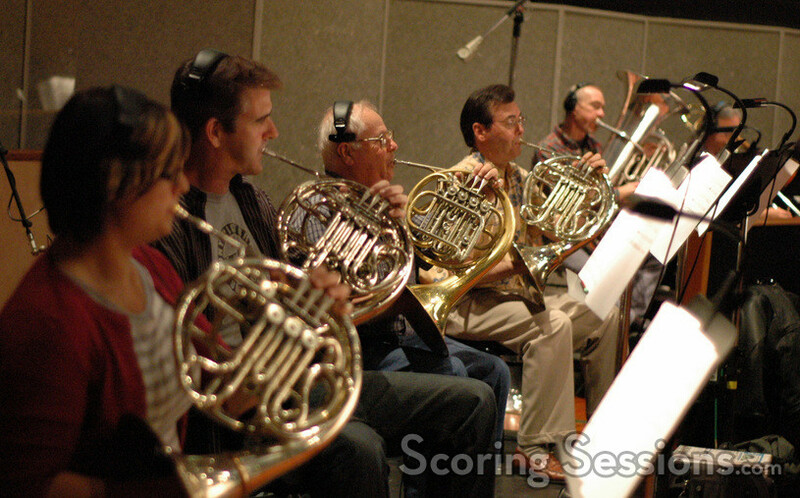 Conducting a total combined 63-piece ensemble of the Hollywood Studio Symphony (strings separate from woodwinds and brass, separate from percussion), the music was bold and brash, and gave McCreary a chance to show off a different side of his compositional skills. 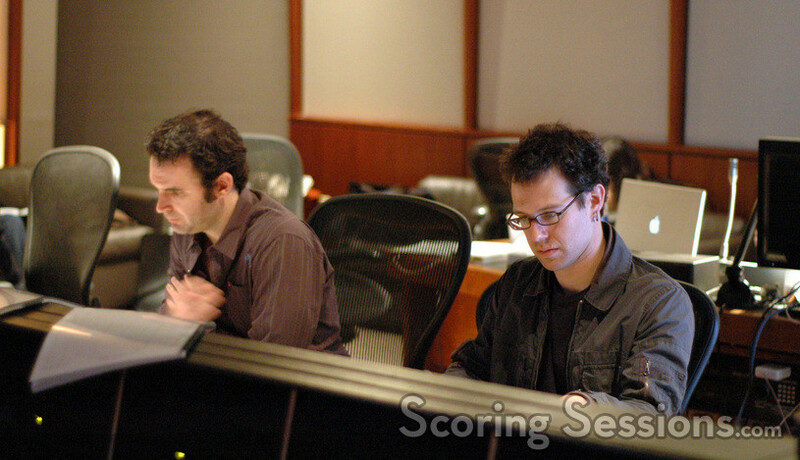 Orchestrator Brandon Roberts and scoring mixer Steve Kaplan were on hand in the booth to lend feedback. With around 100 minutes of music, Dark Void will be released later this year. 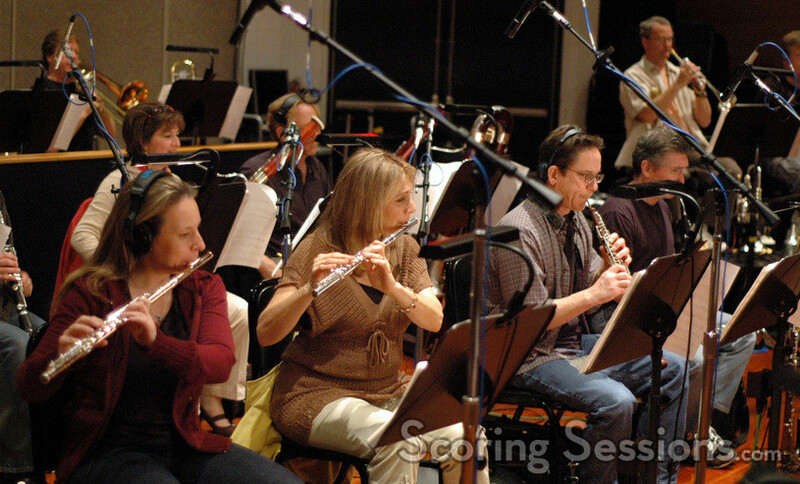 A soundtrack album will be forthcoming from Sumthing Else Music Works.